Using our links helps support our site at no additional cost to you - thank you! 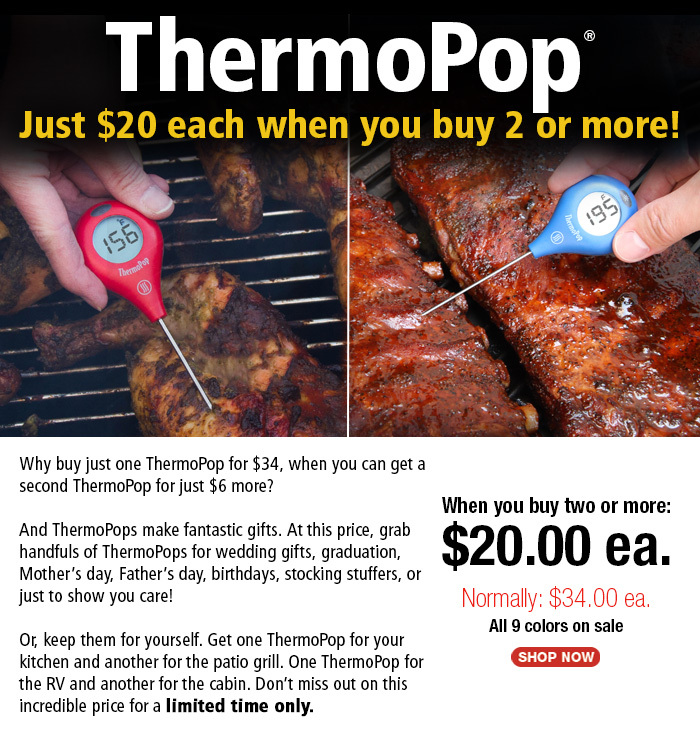 Classic ThermaPen on sale in limited quantities for a few days only! At this sale price it's hard to justify the more expensive MK4 model. 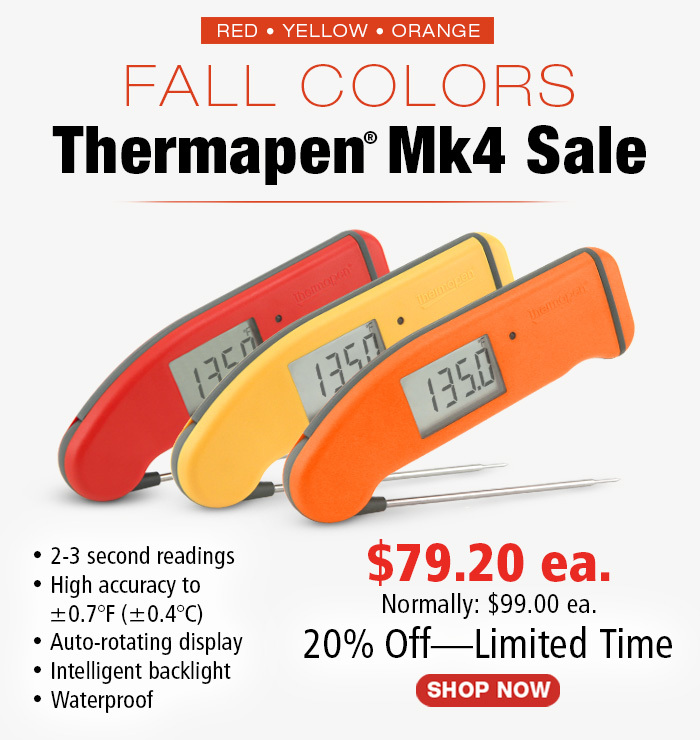 20% Thermapen Mk4 - this weekend only! 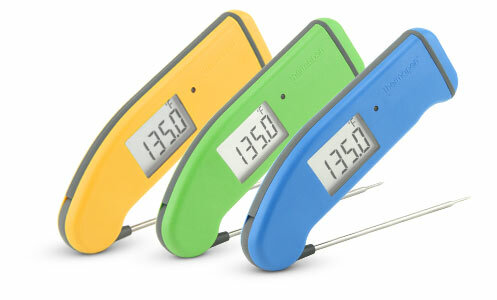 Red/Green/Yellow Classic ThermaPen on sale for 48 hours only! 25% off! Now is the perfect time to add some versatility to your leave-in probe alarm thermometers! Add an extra penetration probe, an air probe, or one of our waterproof needle probes. Get a backup or two while you’re at it, so you’re covered during the holidays. Sale: $74.25 ea. Normally: $99.00 ea. Sale: $63.20 ea. Normally: $79.00 ea. 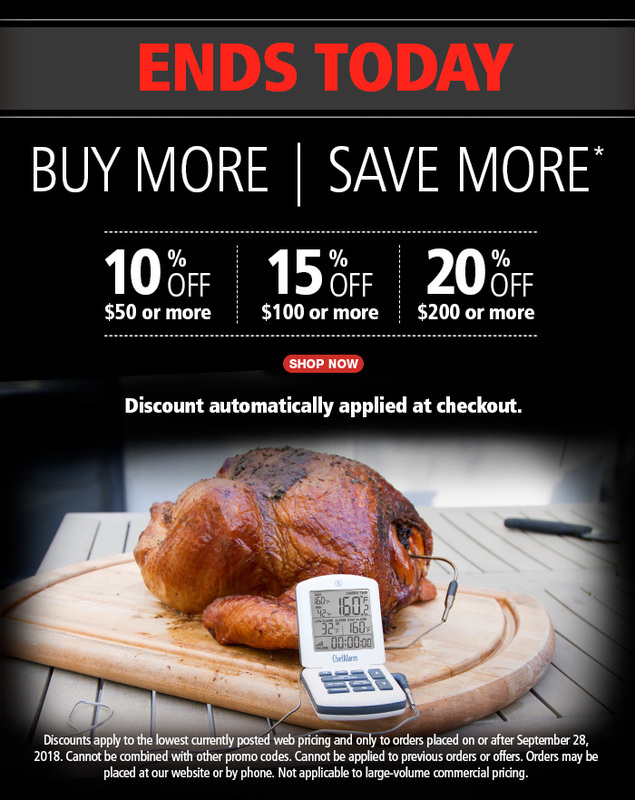 Up to 30% Off All ThermaQ Alarms—24 Hours Only! 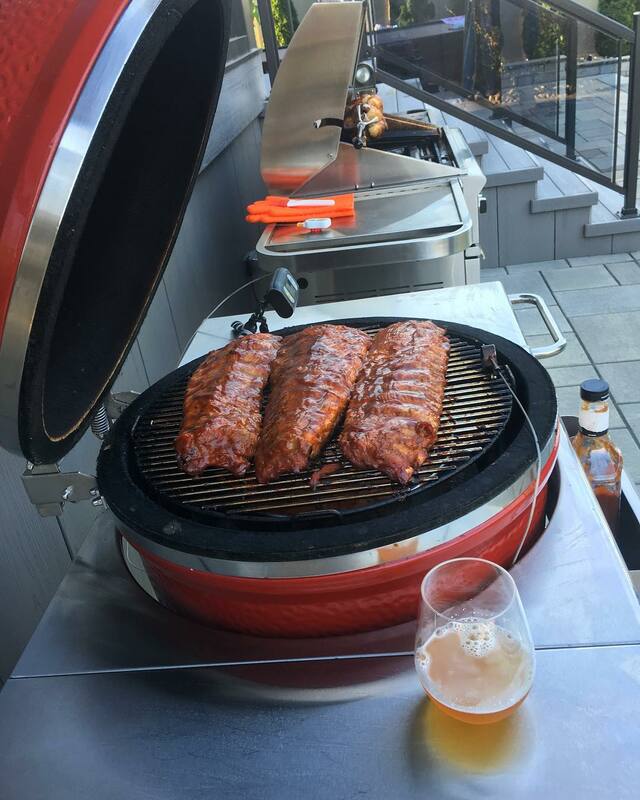 I have a couple of these units for my BBQs and love them! These are pro quality alarming temperature probes with replaceable cables/probe tips. Three are available: Standard, Bluetooth, and Wifi. 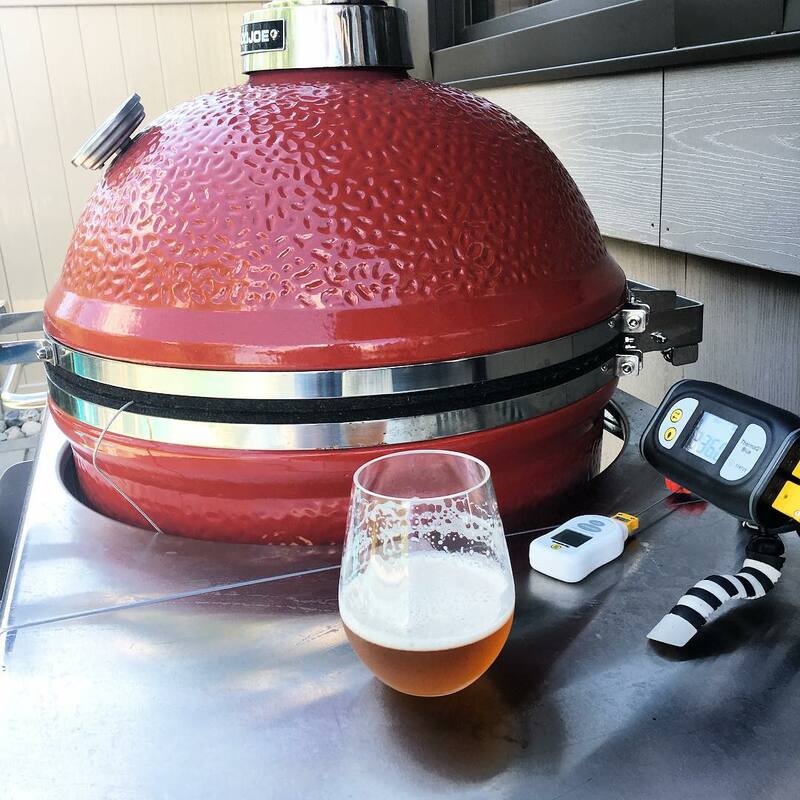 I've been using the Standard one for my gas grill and the Bluetooth one for my Kamado (smoker) for a few years now with great results. Not sure which is right for you? Check out: Which One is Right for You? 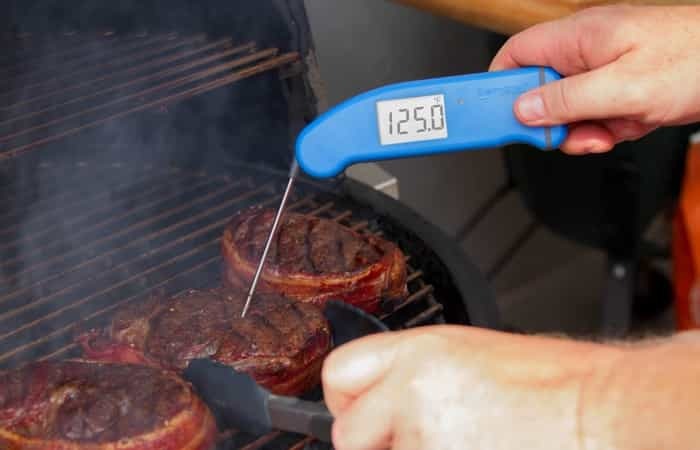 Lowest price of the season on the classic Thermapen! 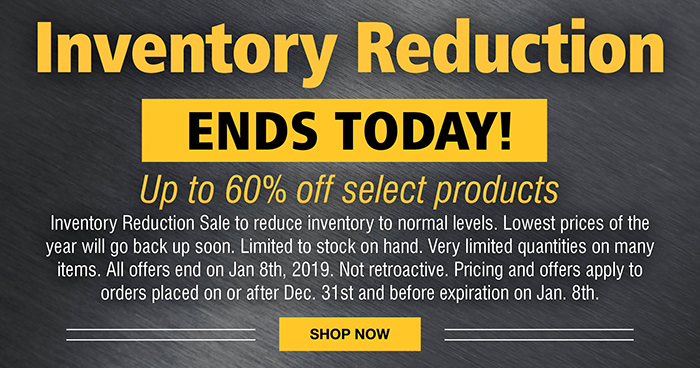 Inventory reduction sale (ends today). 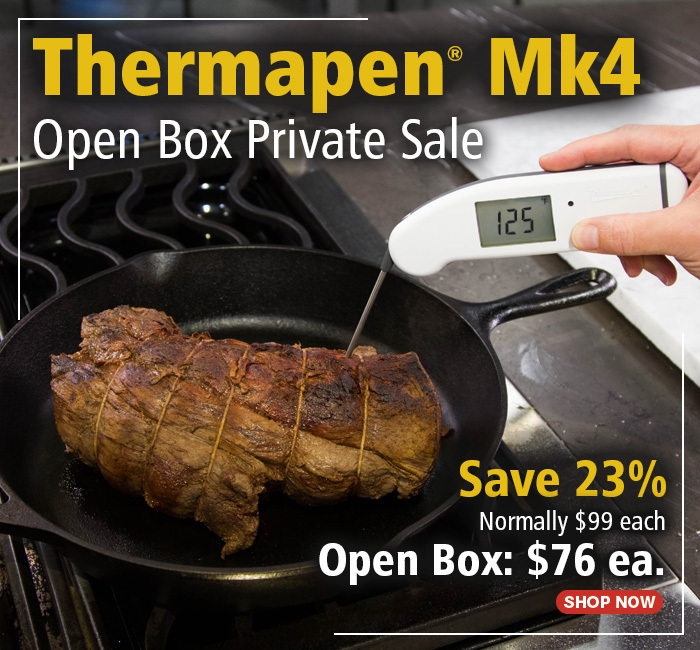 Thermapen Mk4 Open Box Private Sale! While not the same as new, all units are like-new and include the full warranty. They also include instructions, the Thermapen User's Guidebook, and a calibration certificate. In most cases, you won't be able to differentiate these from new stock.